A call option is a financial contract that gives the buyer the right, but not the obligation, to buy an underlying security (like a stock, futures contract, currency, etc.) at a specific price at any time until the contract expires. Traders can buy-to-open a call option as well as sell-to-open. As a buyer, i.e. a long call, you only have the right to buy the appropriate amount of the underlying security if the call option is in-the-money, but you never have the obligation. Therefore, a seller of a call option contract, i.e. a “naked” or short call, always has the obligation to sell the appropriate amount of the underlying securit if the short call option is in-the-money. Call options for most US stocks, futures, and indices are also known as plain vanilla options and fall under two categories: American Style Options and European Style Options. Almost all stock options in the US are American Style. Some index options, like SPX and NDX, are European Style. American style options can be exercised at anytime prior to expiration, assuming the option is in-the-money. European style options can only be exercised at the expiration date of the option contract, assuming the option is in-the-money. For a stock, 1 call option equates to 100 shares. For a futures contract, 1 call option typically equates to 1 futures contract. Traders primarily use calls for three reasons: speculation, hedging, and reducing cost-basis. Speculation: Buying calls in anticipation of the underlying asset increasing in value prior to expiration is known as speculation. 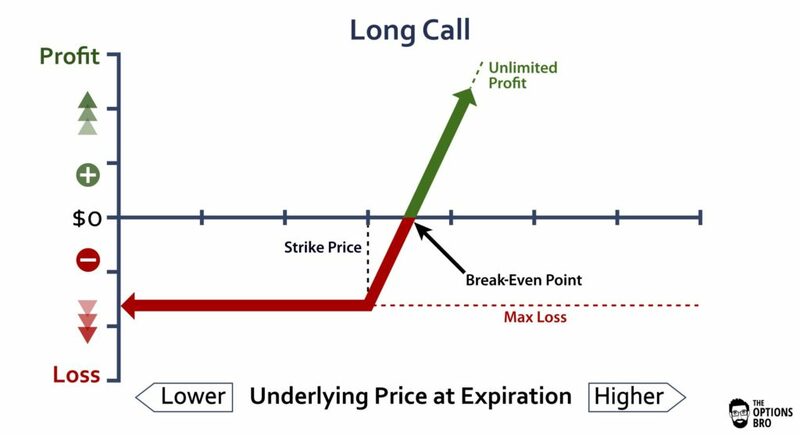 This is a risky trade, because if the underlying asset (like a stock or futures contract) does not increase in value before expiration, the purchased call options will expire worthless. 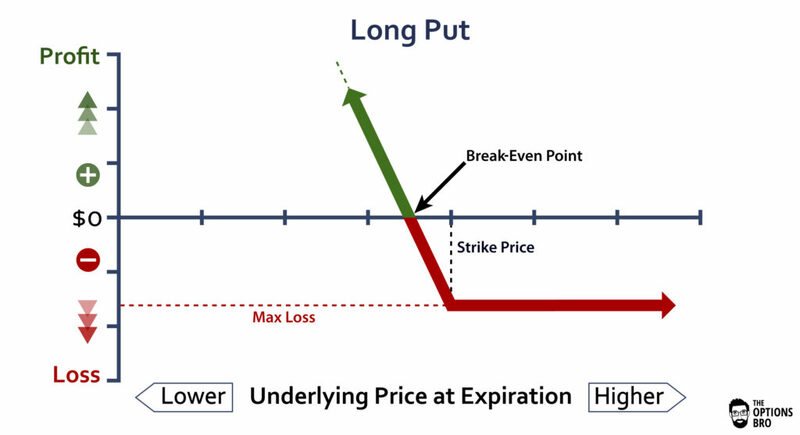 Similarly, traders can sell a call option in anticipation that the underlying asset will not appreciate prior to expiration and the call option will expire worthless. 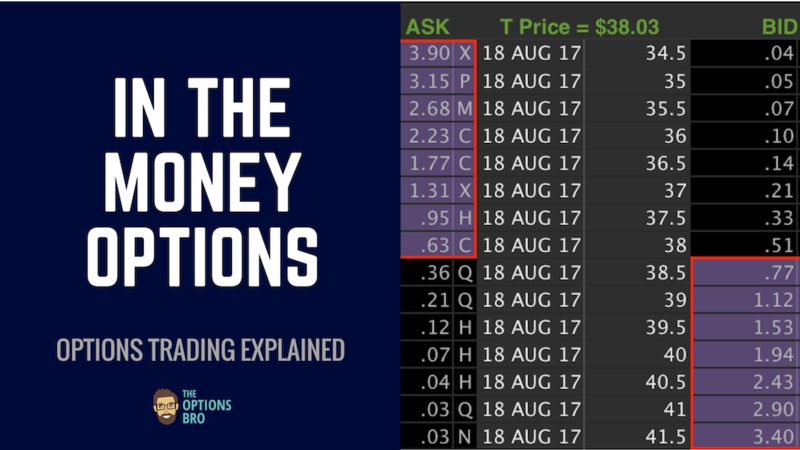 Option sellers profit on the premium collected. Hedging: It is also common practice to buy call options as a hedge against a potential increase in the underlying asset. This is one of the most common ways short sellers hedge their positions. Essentially, shorting a stock and and buying a call is the equivalent to buying a stock and buying a put. Reducing Cost Basis: Covered calls are by far the most common way traders use call options and reduce their overall cost basis. If a trader owns 100 shares of XYZ at $50, for example, he can sell 1 out-of-the-money call option at any strike price contract against his existing long shares. Assuming he sells a $55 call option for $0.80, he will keep the full $80 in premium unless XYZ is above $55.80 at expiration. If XYZ is above $55.80 at expiration, the trade will produce a net profit of $580. No matter what happens, the trader gets to keep the $80 in call option premium. 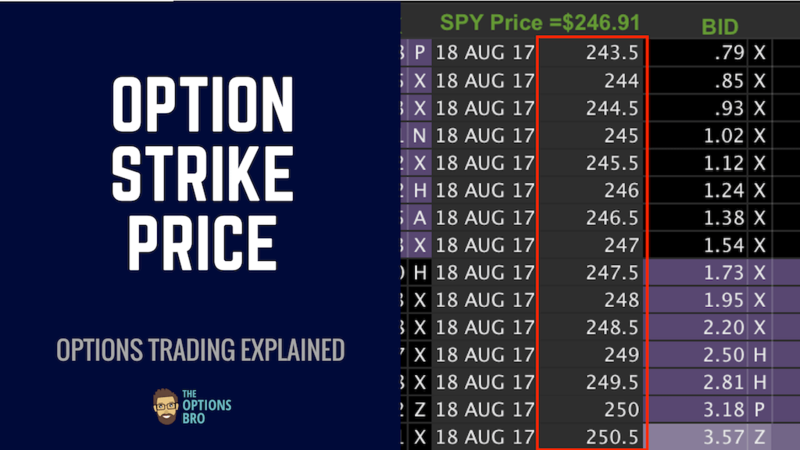 Because a call option can either be bought or sold to initiate a trade, there are a variety of options trading strategies traders can take advantage of with calls. In addition to outright long calls and short calls, there are call debit spreads and call credit spreads, which are essentially hedged variations of buying and selling calls. Start investing at Ally Invest and get up to a $3,500 cash bonus and free trades.